We’ve already picked a winner for Super Bowl Sunday. 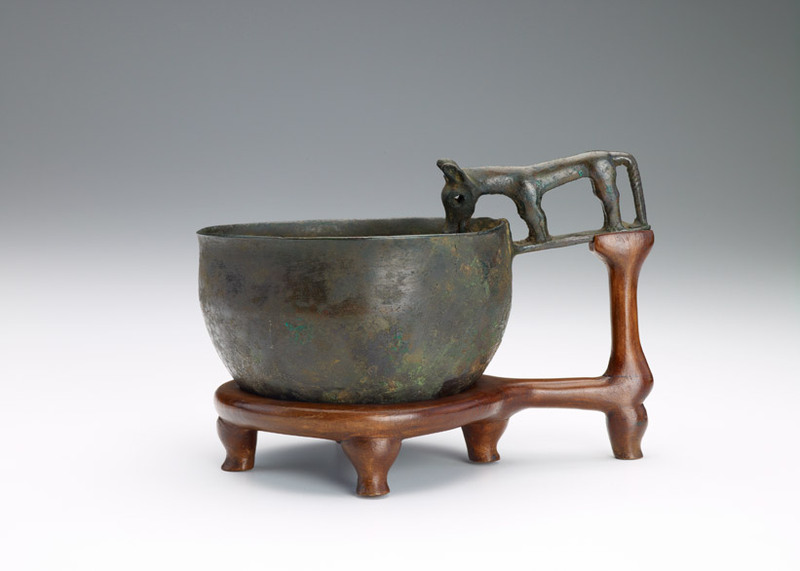 This wonderful bronze bowl from Inner Mongolia was created between 206 BCE and 220 CE. It is approximately seven inches in height and features a Mongolian horse lowering its head to drink from the bowl. Amazing and cute at the same time. Take that Puppy Bowl! With thousands of bowls and other vessels to choose from in the Freer|Sackler collections, picking a favorite is never easy. To learn more about our collections, begin here. Previous Post Previous Post: Happy New Year of the Horse!